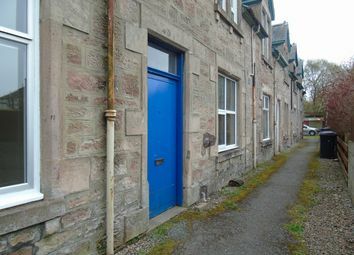 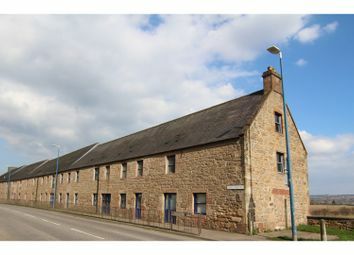 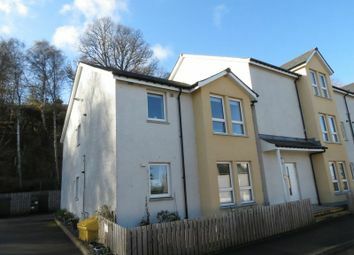 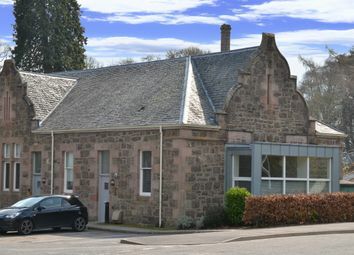 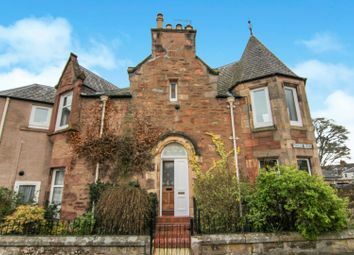 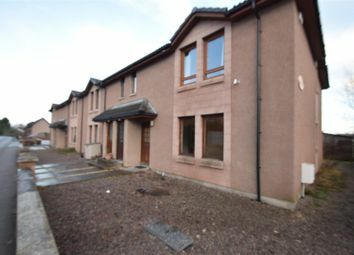 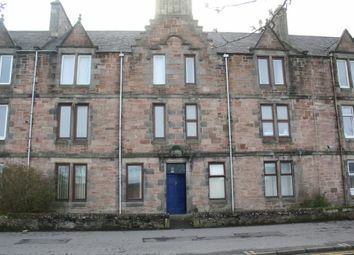 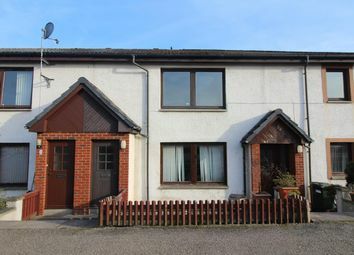 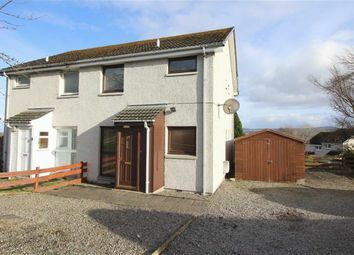 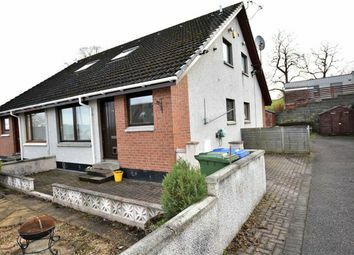 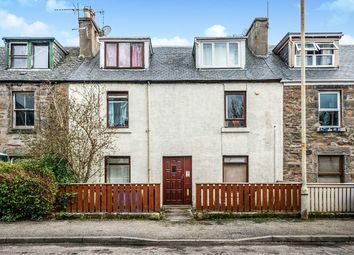 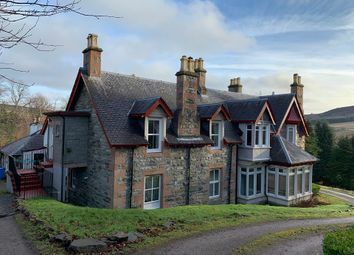 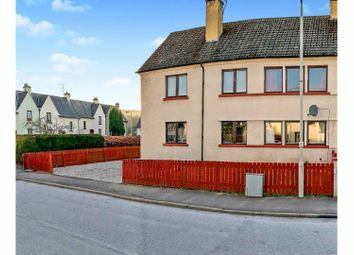 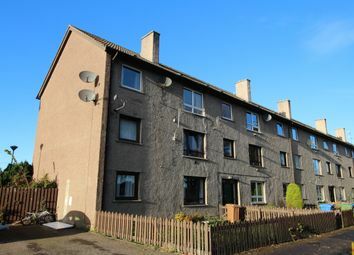 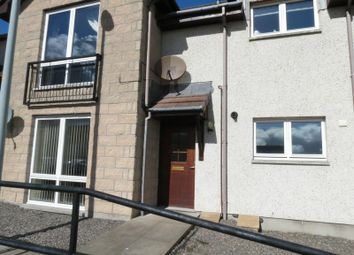 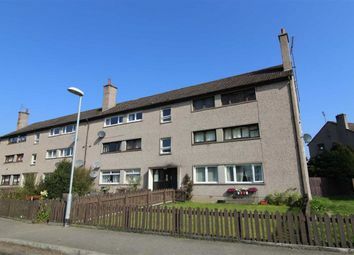 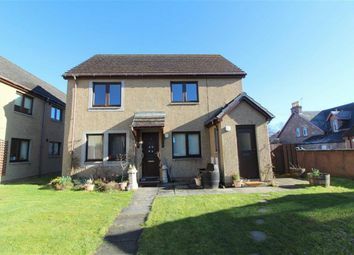 Centrally located spacious two bedroom ground floor flat within traditional stone-built tenement. 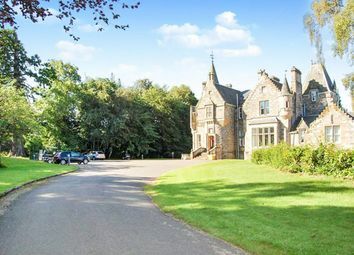 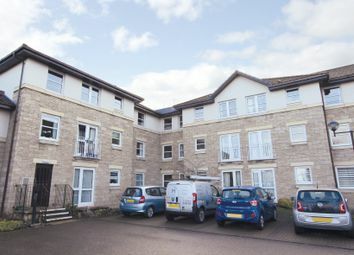 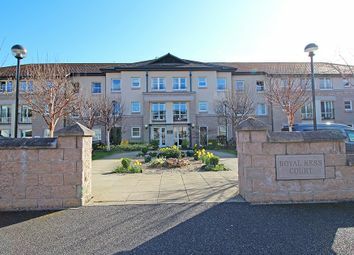 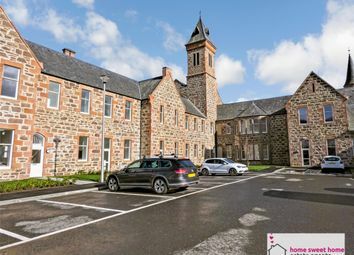 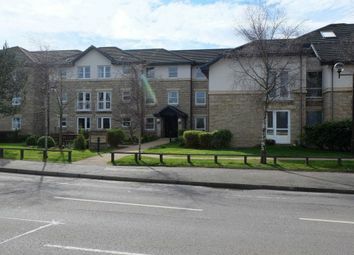 Beautifully presented one bedroom first floor apartment, which forms part of a purpose built retirement complex, within walking distance of the River Ness, Eden Court, Floral Hall, Bowling Club, Leisure Centre, restaurants and City Centre. 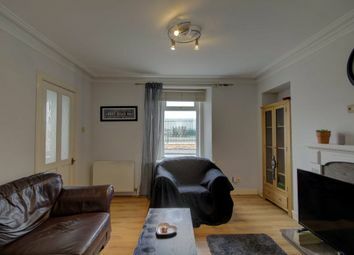 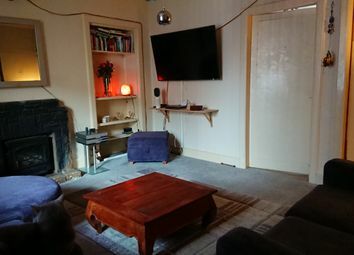 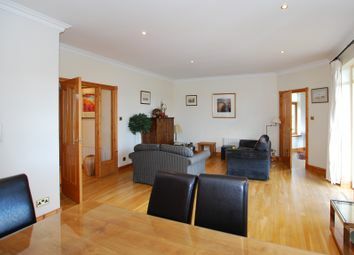 Luxury, three bedroom city centre top floor flat, located in the heart of the city. 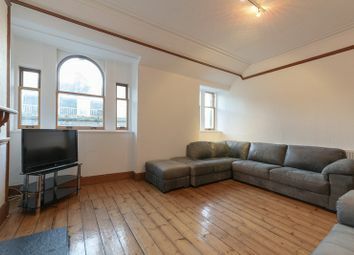 Ideal for city living and work, spacious apartment in one of the city's oldest buildings.